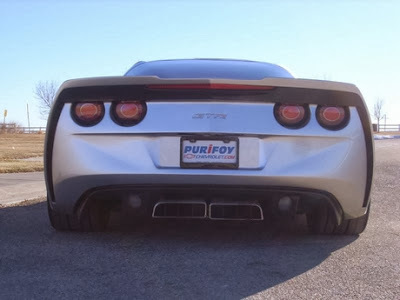 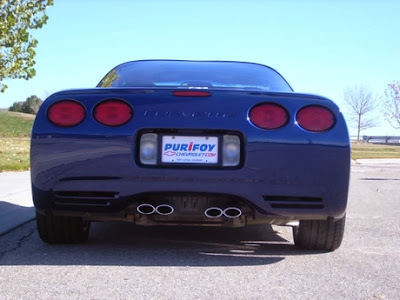 Purifoy Chevrolet has two remaining NEW 2013 Corvettes! Stop by to see these gorgeous vehicles: a Corvette 427 and a Corvette Grand Sport Callaway. 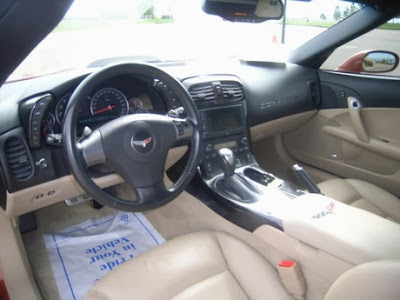 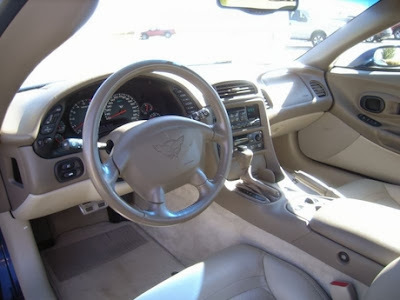 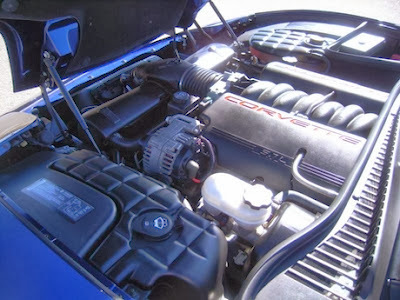 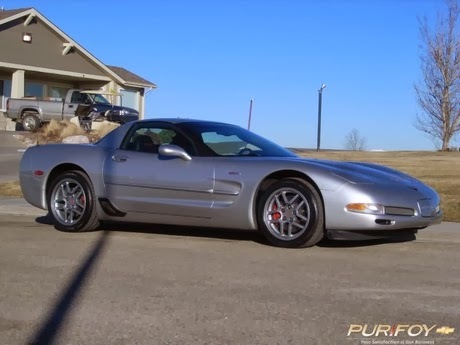 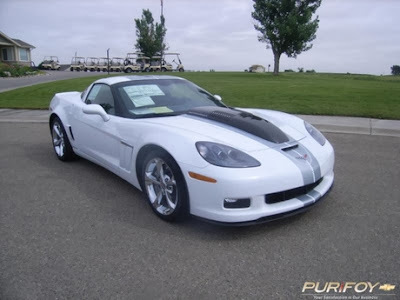 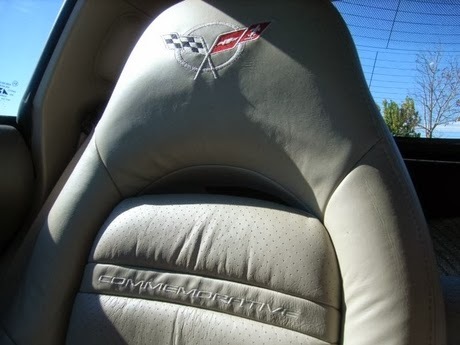 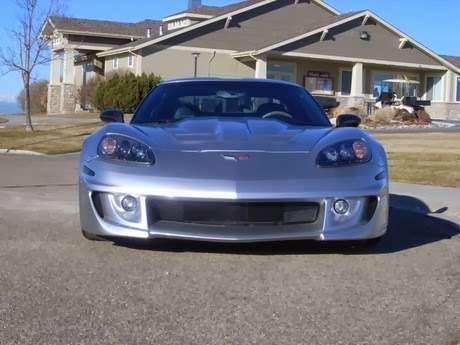 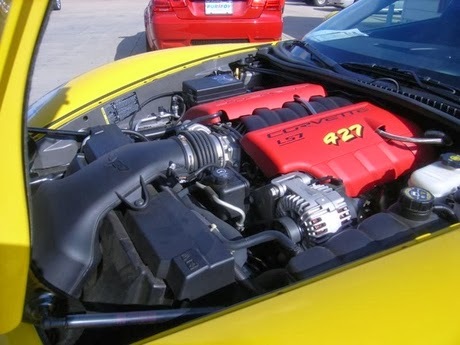 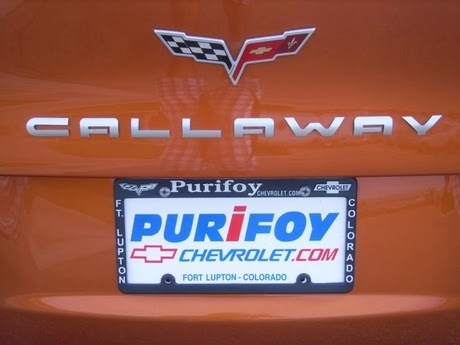 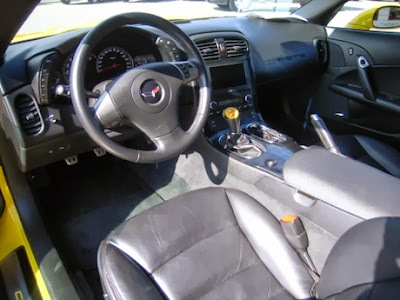 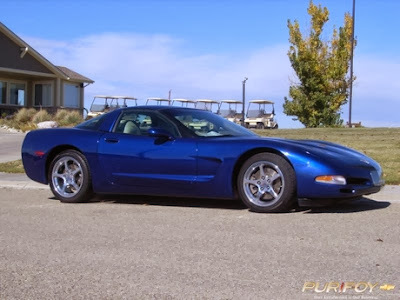 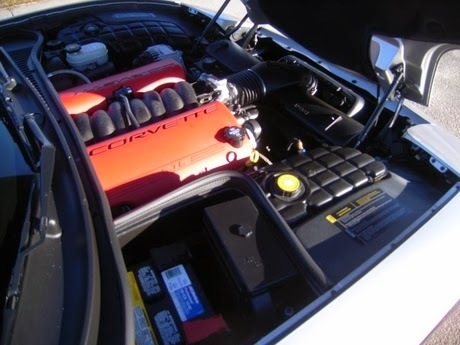 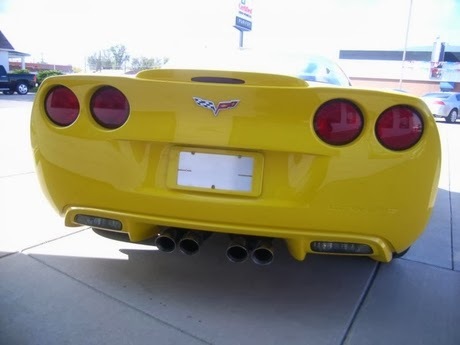 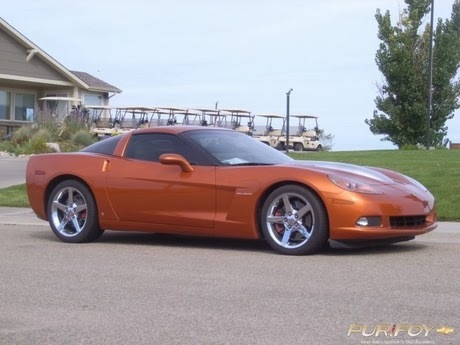 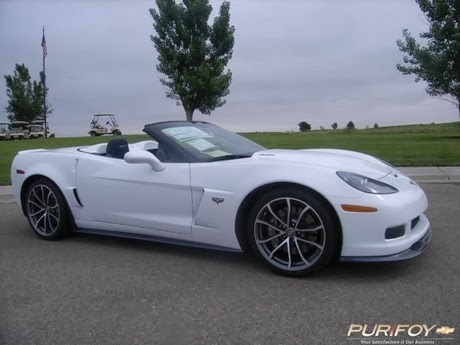 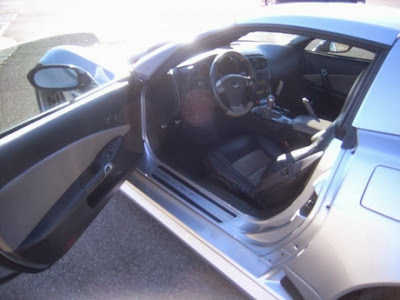 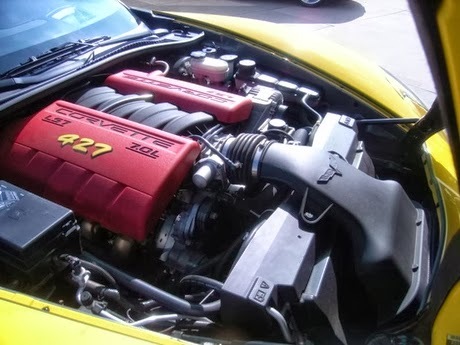 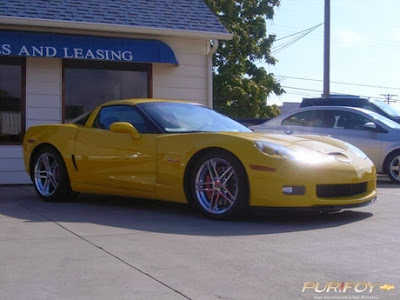 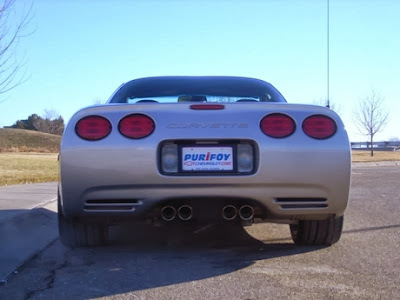 Don't miss out on this beautiful low-mileage 2004 Chevrolet Corvette Z06 available at Purifoy Chevrolet. 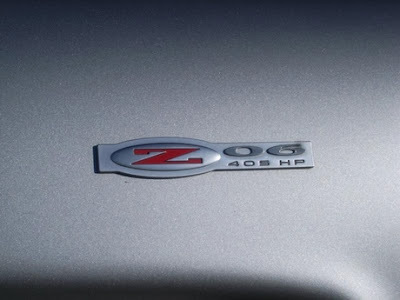 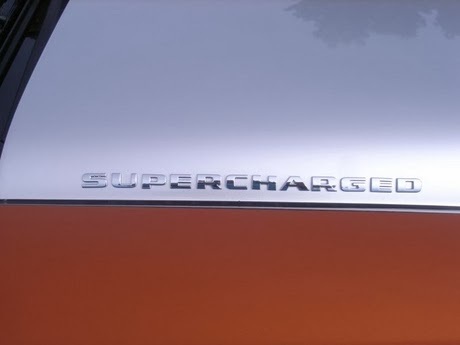 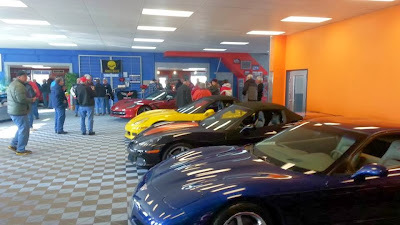 Contact us to schedule a test drive today! 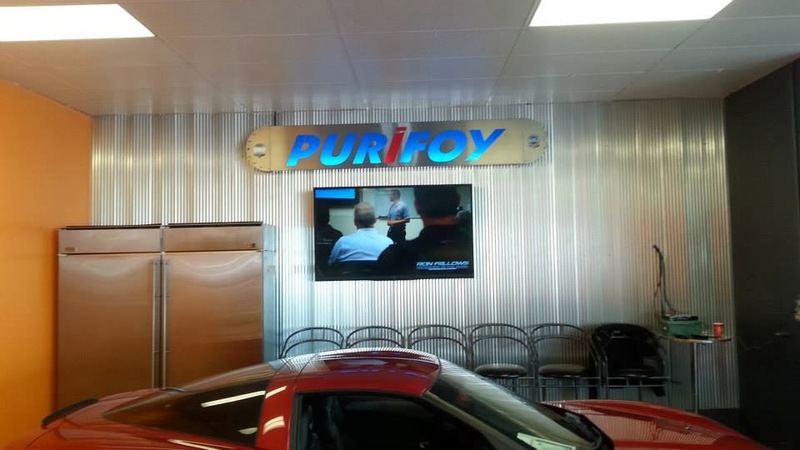 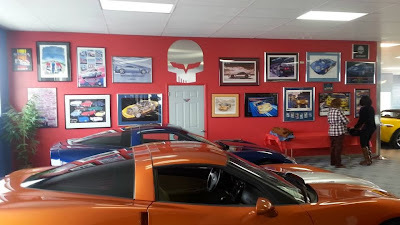 Purifoy Chevrolet Indoor Corvette Showroom is undergoing a remodel! 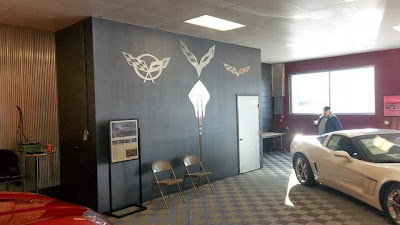 We are excited to show off our progress thus far. Please stop by to take a look and check out the super inventory of new and pre-owned Corvettes we have available! 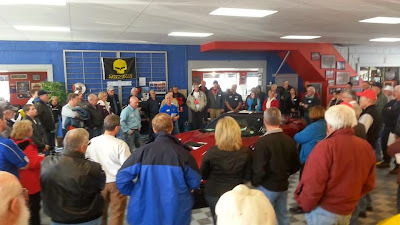 Thank you to everyone who joined us at our December Corvettes and Coffee. 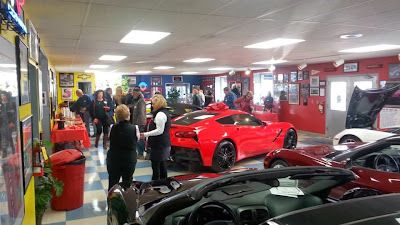 It was a wonderful morning of great food and great people. 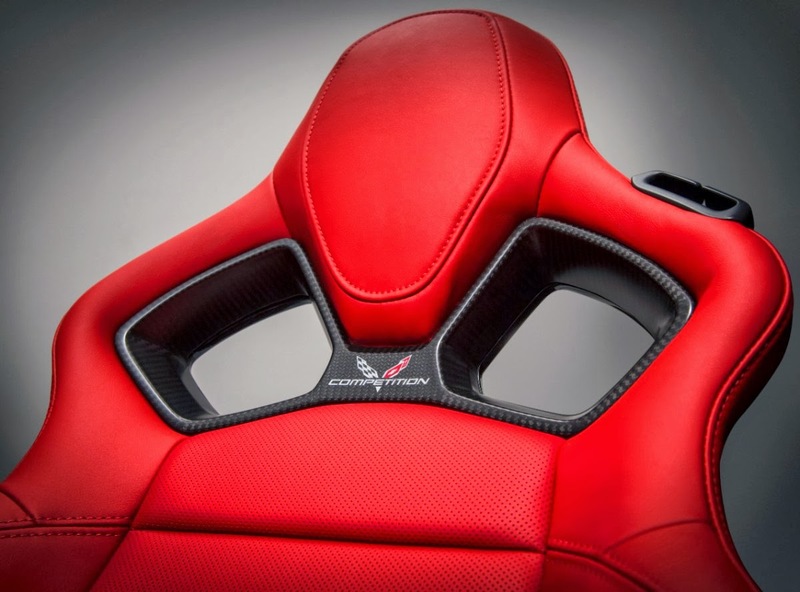 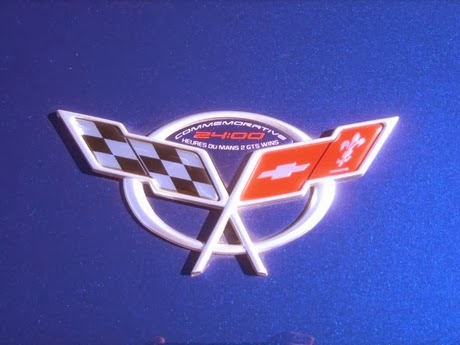 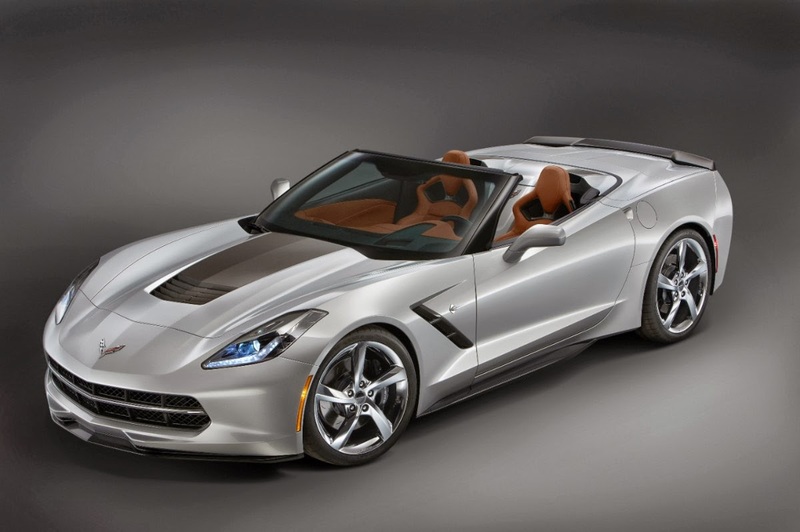 We hope you enjoyed the presentation of the 2014 Corvette Stingray. 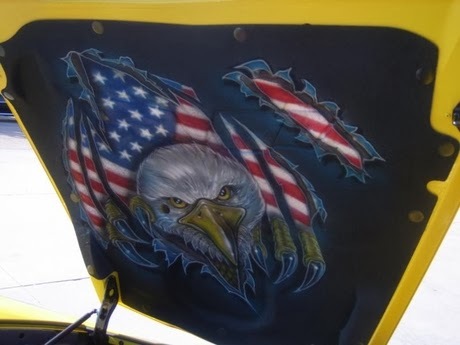 See you all at our first Corvettes and Coffee of 2014. Details will be posted here as soon as they are set. 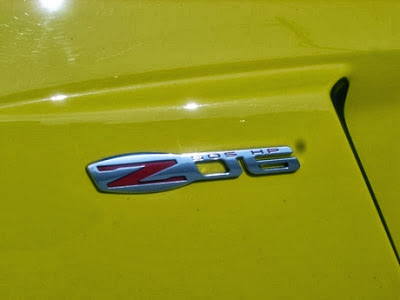 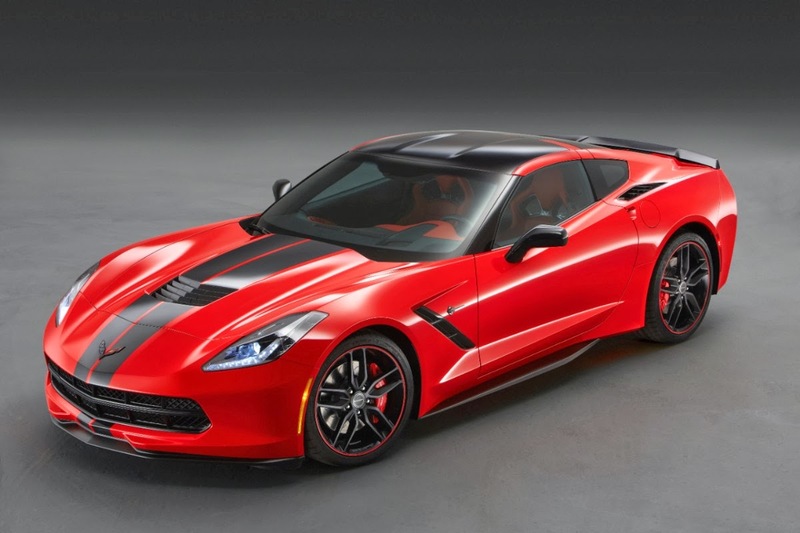 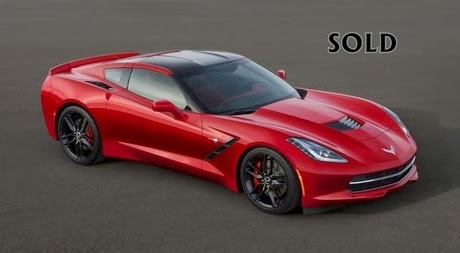 The 2015 Chevrolet Corvette Z06 will debut next month at the North American International Auto Show in Detroit. 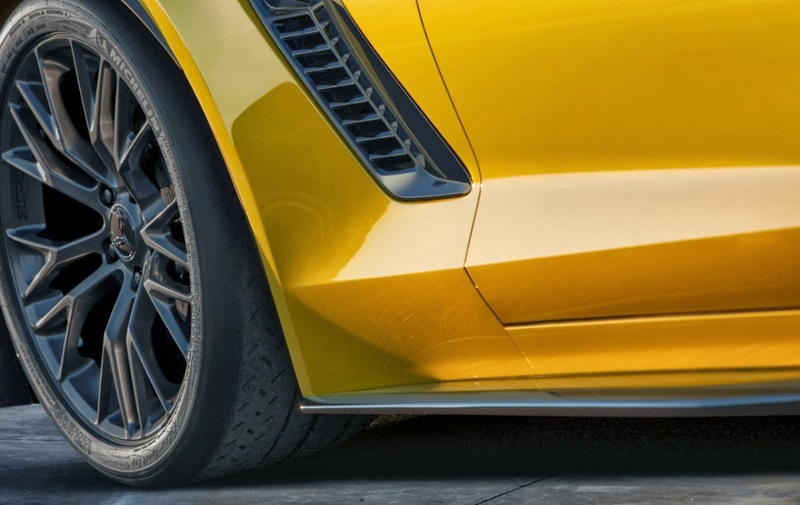 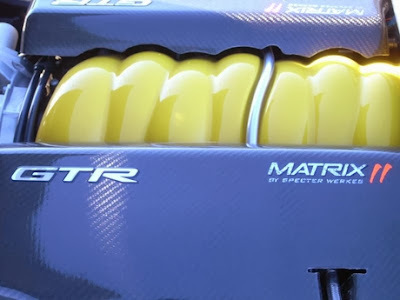 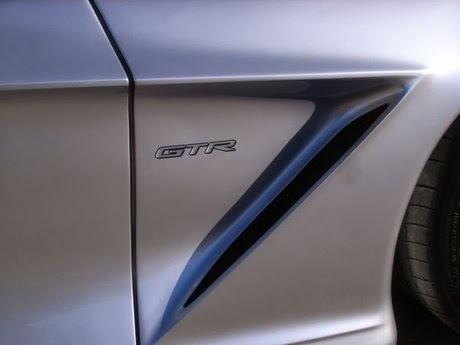 This will be the most track-capable Corvette ever! Production is expected in late 2014. We will share the details as they become available but you can read more about the debut here. Join Us for the Last Corvettes and Coffee of the Year! 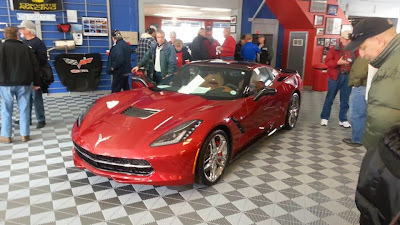 Saturday, December 7 from 10 am - 12 pm at the Indoor Corvette Showroom in Purifoy Chevrolet. 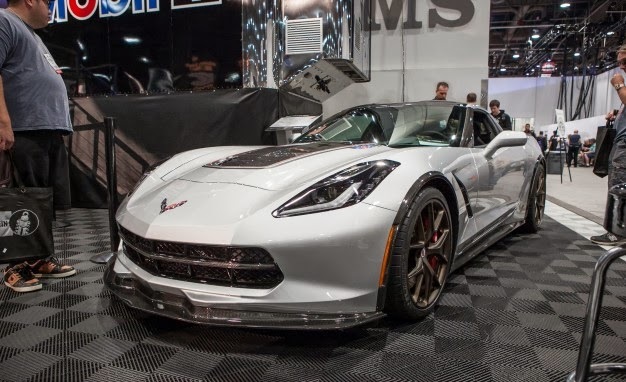 Stop by to see the amazing Corvette C7 in person. 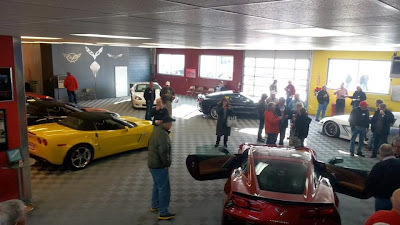 It appears that Saturday is going to be a chilly day but no worries since we will be in the Corvette Showroom and will have hot coffee available!